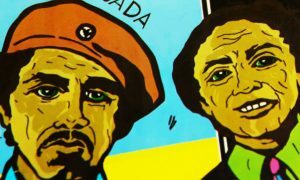 A bit of bohemian ethos and artistry stands amid the permanent concrete buildings and crowded streets of the nation’s capital. What is going on here? The Smithsonian has brought Burning Man to Washington, D.C. 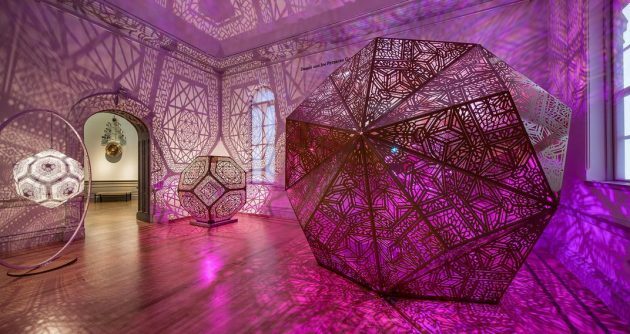 The “No Spectators: The Art of Burning Man” is on exhibit at the Smithsonian American Art Museum’s Renwick Gallery in the heart of the city’s downtown. The exhibition features immersive room-sized installations, jewelry, costumes and the large-scale artworks Burning Man is known for, along with photographs and archival materials that document its growth since it started as a summer-solstice bonfire celebration on a San Francisco beach. 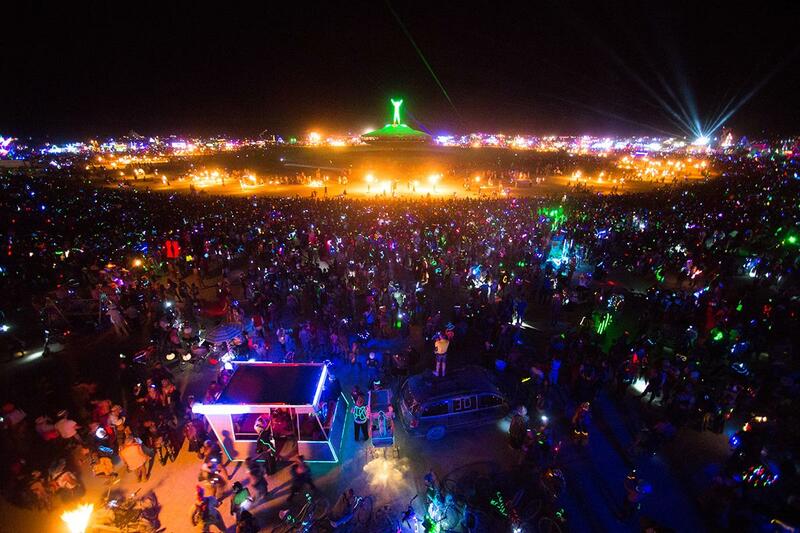 Burning Man started more than 30 years ago and is held annually for one week in late summer. It can best be described as hard to describe: It’s not a festival, but an event and cultural movement encouraging community, expression and participation, where the eponymous wooden “Man” is set alight at the end of the gathering. 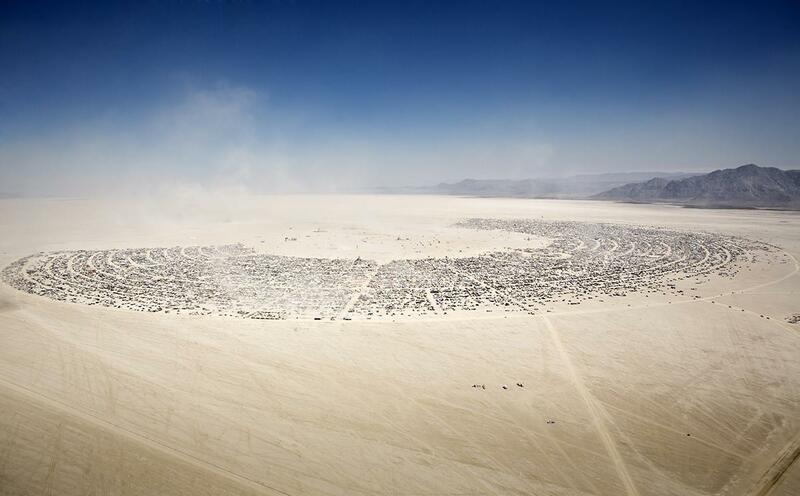 Rising out of the Nevada desert, a huge effigy—the “Man” of Burning Man—stands in the middle of the Playa, the heart of a temporary city of more than 70,000 people. 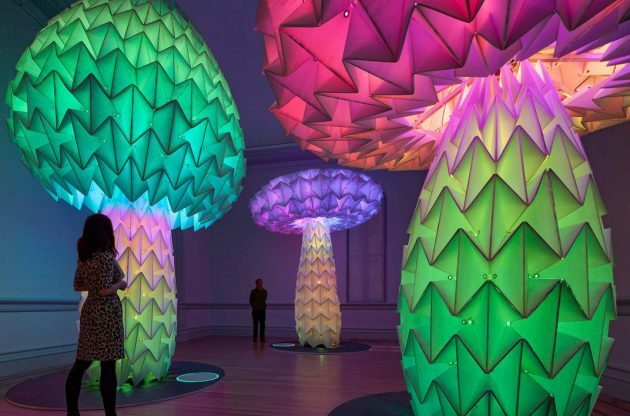 Nora Atkinson, the Smithsonian American Art Museum’s Lloyd Herman Curator of Craft, organized the exhibition in collaboration with the Burning Man Project, the nonprofit organization that produces the annual event. Intrigued by the growing complexity of the Burning Man artworks, Atkinson noticed their resemblance to traditional craft, which lives outside the mainstream art market, its roots in handmade and maker culture. “No Spectators: The Art of Burning Man” lets visitors experience Burning Man without the relentless desert sun or risk of “Playa feet,” the burn from the alkali desert dust. The exhibition is on view through Jan. 21, 2019. 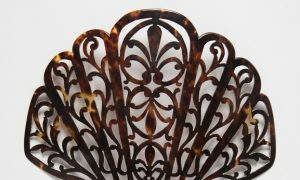 Read an interview with Atkinson on the museum’s blog.